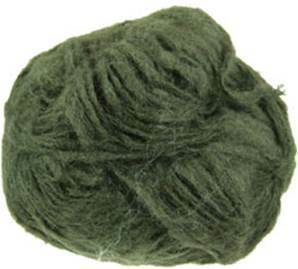 Wendy Osprey aran knitting yarn 2685, bronze green. Soft brushed aran with alpaca and wool, knits to a standard aran tension. 50g/ 100m per ball.